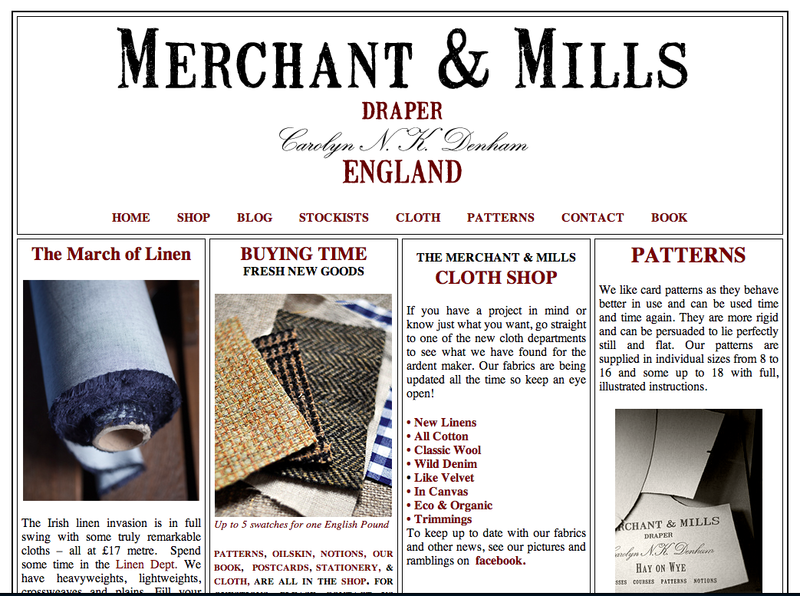 Recently, I've seen several references online to Merchant & Mills, a British company that offers sewing patterns and kits. There's a more thorough review of their patterns on Fancy Tiger Crafts. The only question now is which patterns should I purchase?